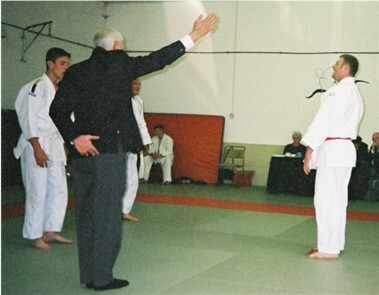 ​Simon is pictured above achieving his British Judo Association 1st Dan Black Belt by the 'line up'. He was the 2002 Samurai high grades Kyu grade champion defeating all his opponents by the maximum possible 10 points to take the Gold medal in the 1st Kyu heavyweight section. 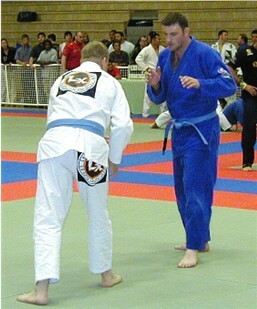 In the Open event he collected a bronze medal after losing in the semi-final to the eventual gold medalist. 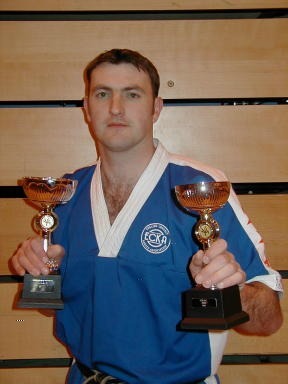 Simon has competed in many competitions, including Porthcawl Open, North Wales Open, Welsh Championships and Heart of England Championships, collecting many medals along the way. Simon also qualified as a BJA Club Coach. 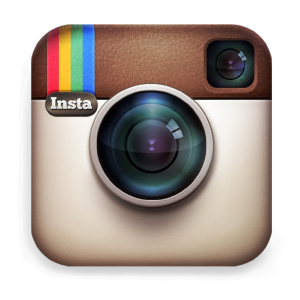 Simon was awarded his Black Belt by Braulio Estima in August 2013. 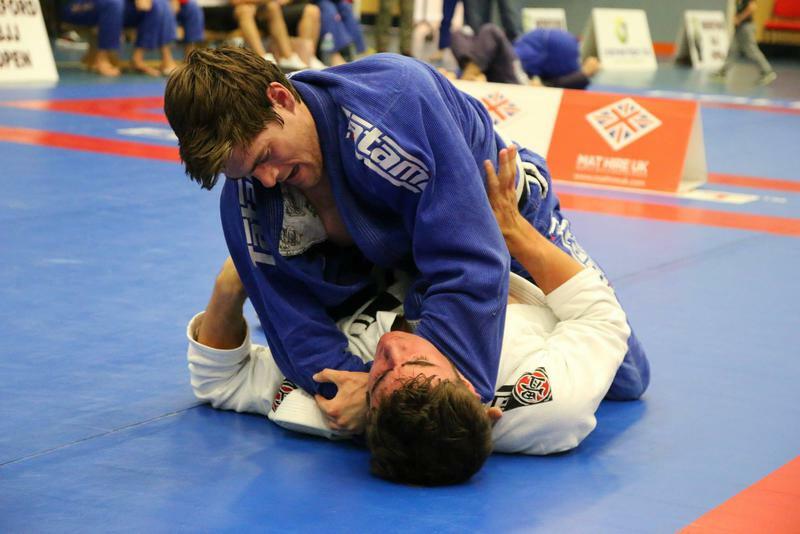 He has trained and competed at BJJ events in America, Brazil, Portugal and the UK. 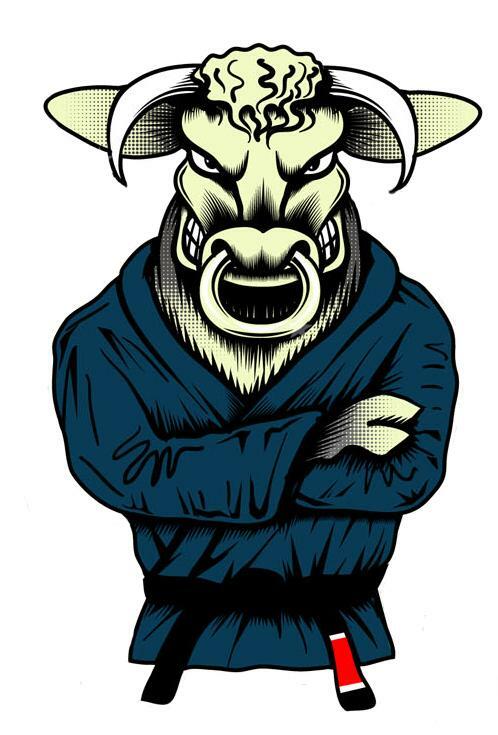 2006 Brazilian Jiu Jitsu. CBJJ International Masters & Seniors. Blue Belt Absolute Bronze Medal. 2009 CBJJ International Masters & Seniors Purple Belt Senior 1. Super Pasado Silver Medal. 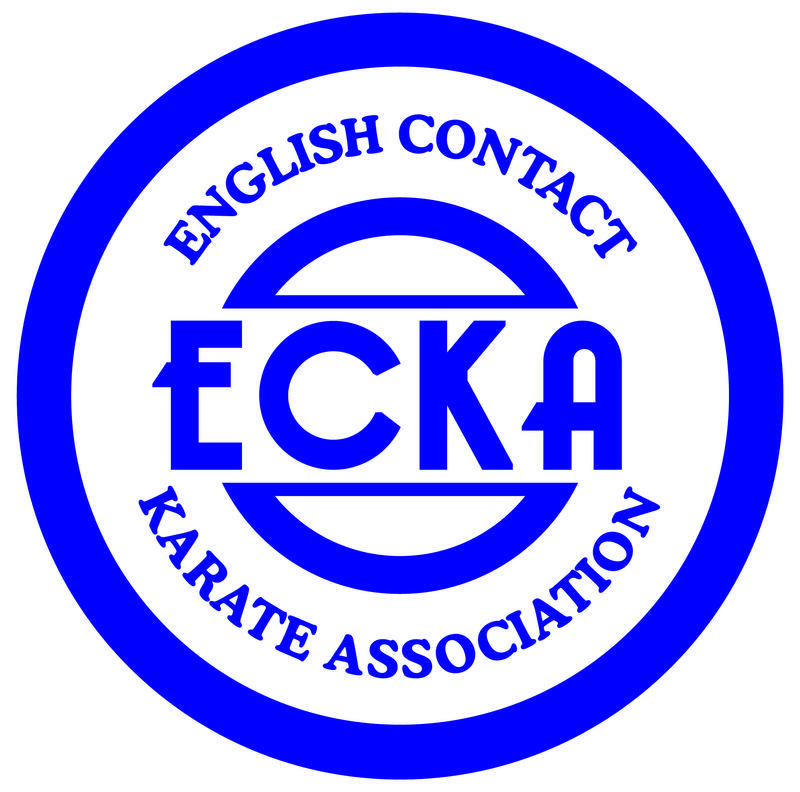 He has trained and competed with success in all of the Karate disciplines of full contact, semi-contact, light continuous and free-form, and is the only person in the history of ECKA to win the National Title in all four disciplines. A small selection of his Karate achievements are shown below. 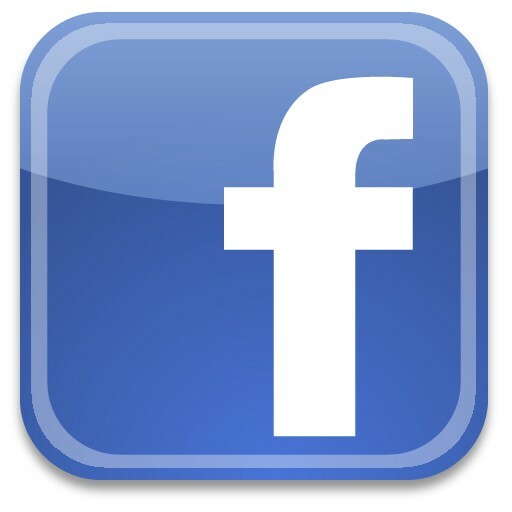 ​EKF Level 4 Head Coach Qualified Instructor. 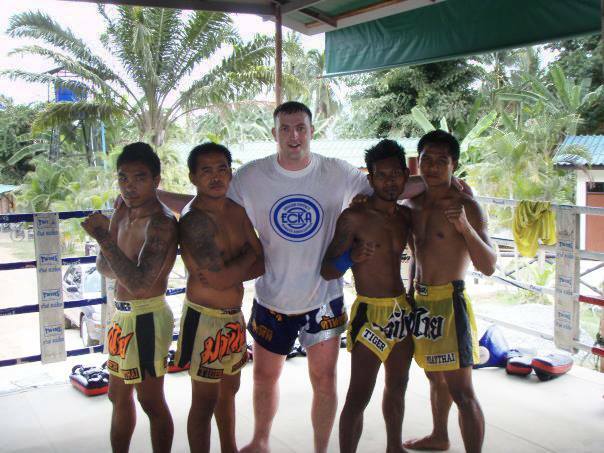 Simon has traveled and completed intensive training in Thailand on several occasions. 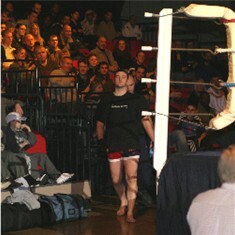 Simon fought on The Grapple & Strike MMA show at semi-professional level. 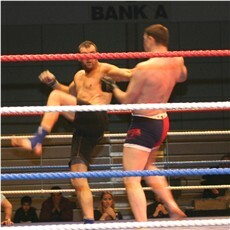 In a two round war with Welshman Paul Matthews, the judges declared the fight a unanimous draw. 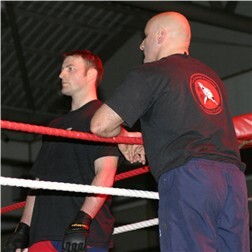 Simon also often takes the role of “man in charge” and has referee’d on many events at amateur and professional levels. Simon has been a Cage Warrriors Referee for past few years. 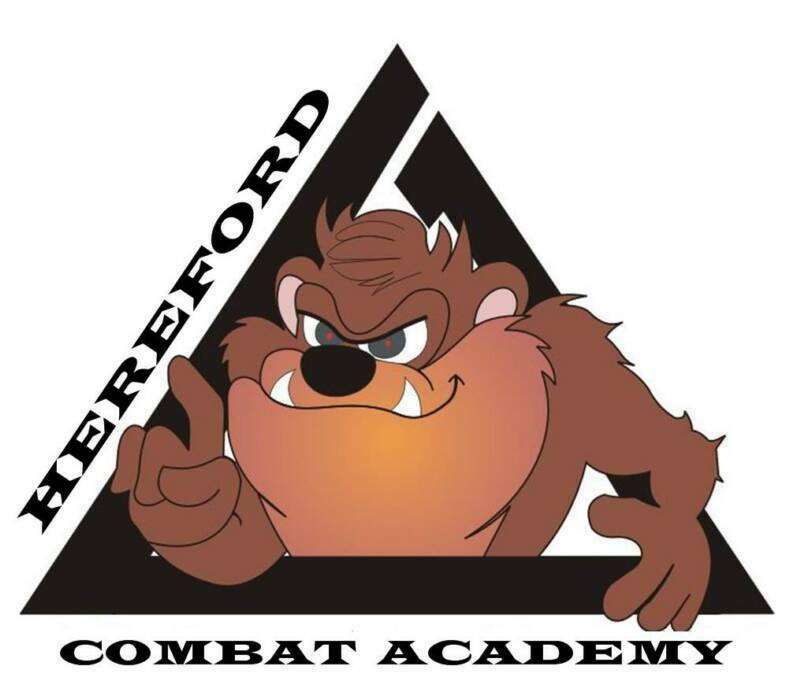 Simon has also competed in amateur boxing, with a couple of wins by stoppage, and was also the National Ju Jutsu Kumite Council British Champion & Northern Ireland Champion. 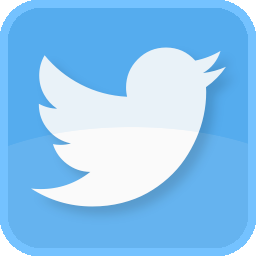 Along with various coaching qualifications, Simon has an up to date enhanced DBS, first aid trained and has under gone safe guard training. He continues to enhance his education through coaching workshops. Simon hold a level 3 paediatric first aid certificate.